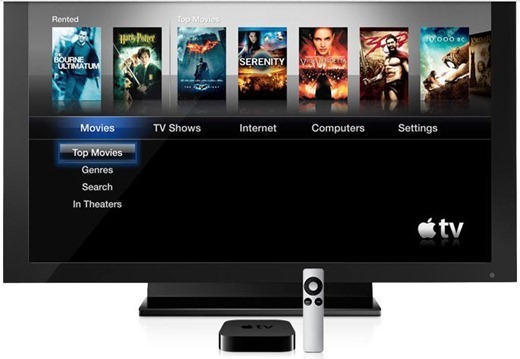 When Apple announced their movie, TV show and music streaming box – The Apple TV – we were told that it was not iOS-based. But as it turns out today, the new 2010 version of Apple TV is, in fact, based on iOS. There is just no Springboard applications to launch your apps. 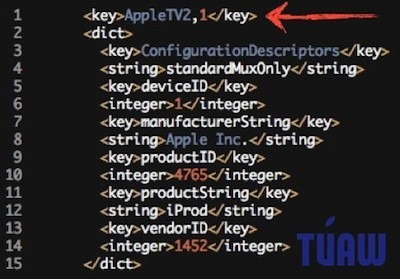 Some developer-dude discovered the iProd key (which is present in all iOS devices) after digging into iOS 4.2 Beta (which was seeded recently) and tipped TUAW about it. This raises the question: can it be jailbroken? The answer to that is: from what it seems, it surely is. Apple TV seems to have the ability to run iOS apps, but the only thing that might inevitably bar jailbreaking is the media box’s memory. Apple TV is merely the bridge between your television that streams in content from iTunes’ servers; it has limited storage capability.